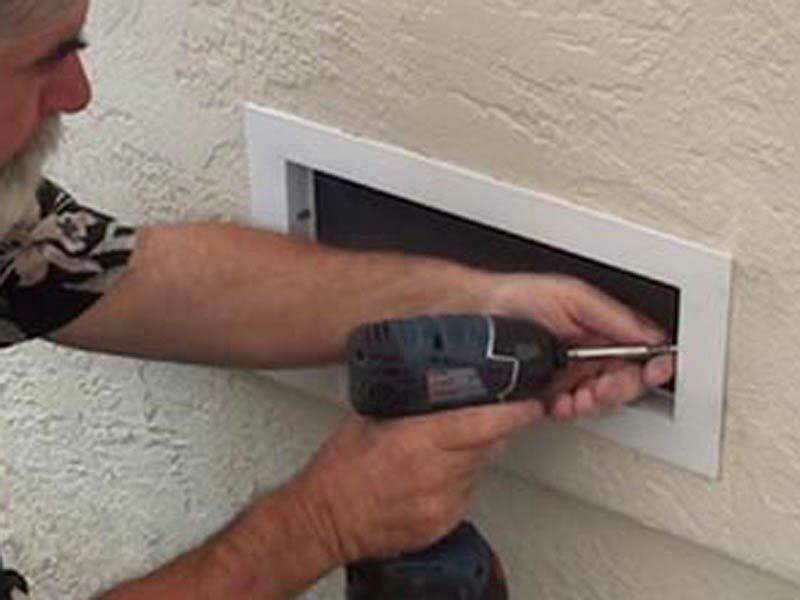 The Source for All Your - Easy Replacement Vents ! 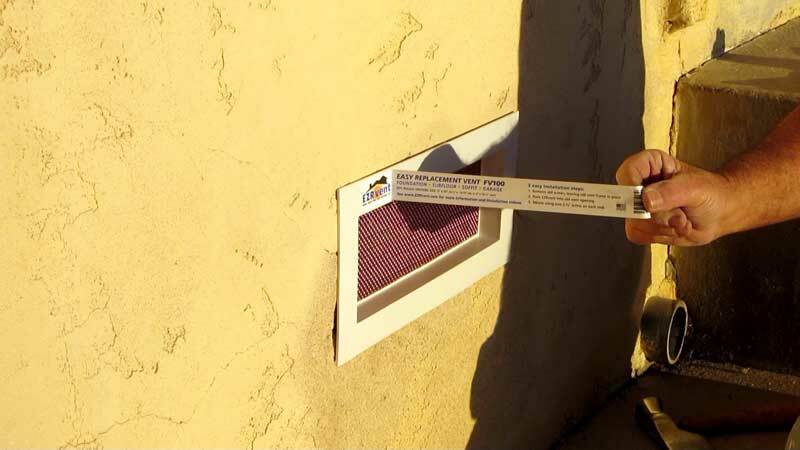 EZRvent ‐ Easy to install replacement vents and new construction vent products for: Foundation | Subfloor | Crawl Space | Garage | Soffit | and Rafter Under Eave applications. 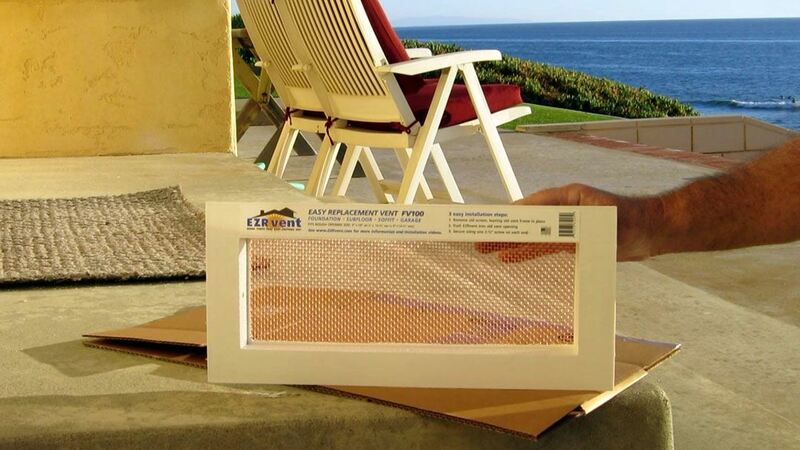 All of our EZRvents are designed to look great and be quick and simple to install while maintaining or improving air flow requirements for your home. No crawling under the house or in attic to install. Long lasting copper, stainless steel, and galvanized vent options in 1/8 inch mesh will keep out bees, mice, rats, snakes, birds, bats, pets, and other larger critters for years. Designed by a construction guy who was in need of simple to install and higher grade house vents. 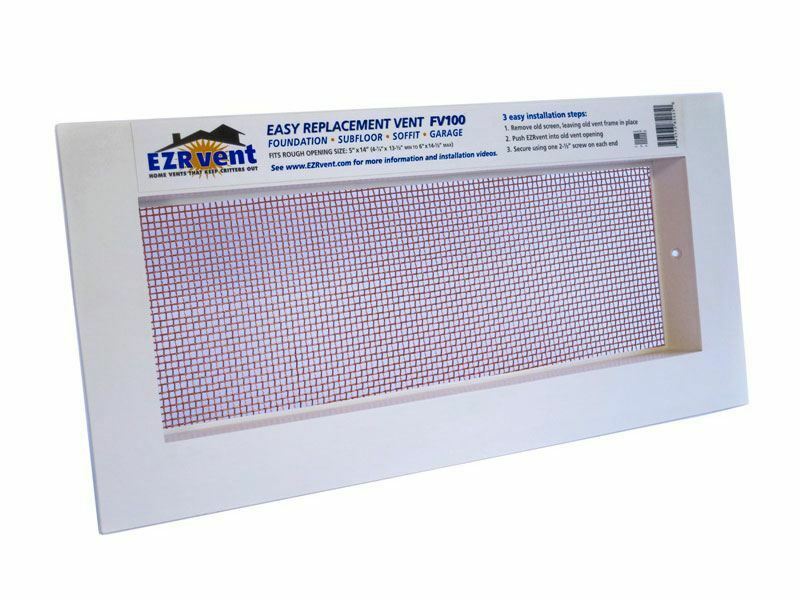 No crawling under the house or in attic to install EZRvent replacement vents. 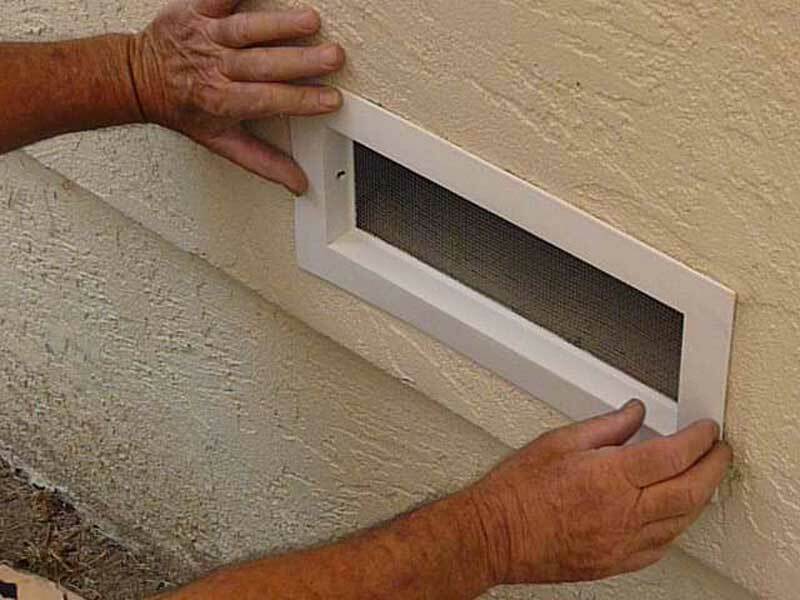 Simply remove the old vent screen, push the new EZRvent in place, and install one 2 ½” screw at each end of the vent. 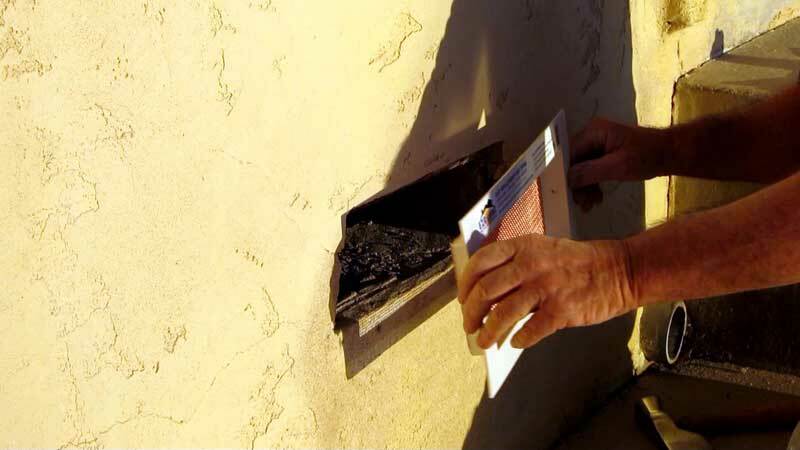 Existing Vent Frame remains in place and Existing stucco or siding remains intact. As seen in our video, installation is quick and easy; requiring low effort, standard tools, and low skilled labor to produce a high value finished solution. 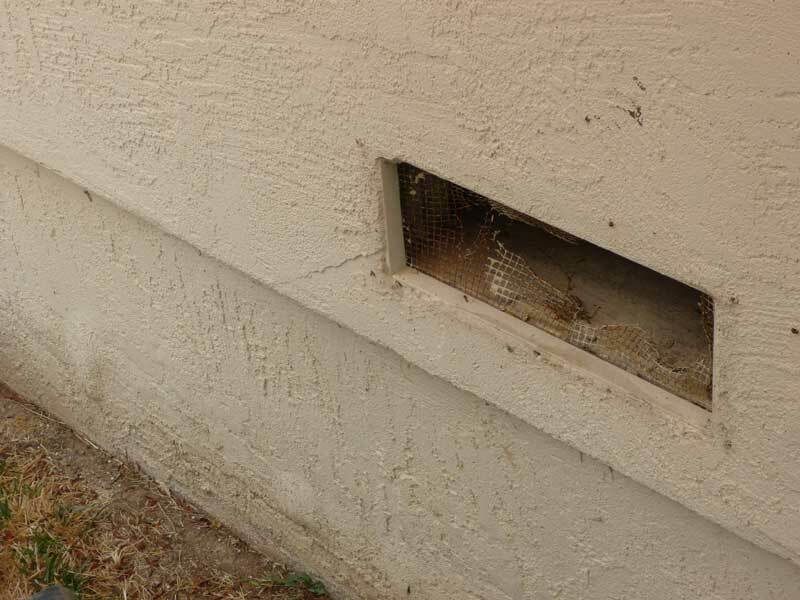 Home Vents That Keep The Critters Out! Pest Problems? - No Problem! Replace those old rusted out Upper and Lower vents in the garage, foundation, and surrounding areas to prevent pests from entering. Whether they are rodents (mice, rats, squirrels), snakes, bees, or other critters, our EZRvents will keep your home protected. No crawling under the house or in attic to install for a better looking and more cost effective then installing bare mesh when including time and labor. Call us at 760.908.2369 or send an email to sales@EZRvent.com for an Dealer information packet.